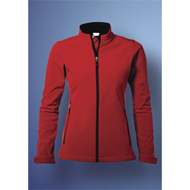 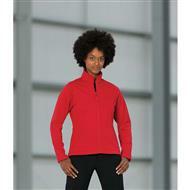 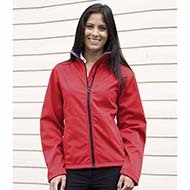 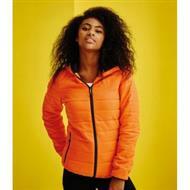 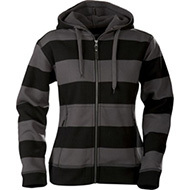 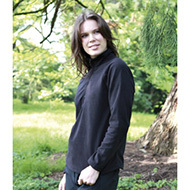 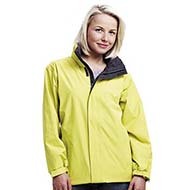 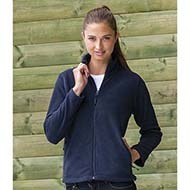 Our ladies jackets are are stylish yet practical and can be branded with your logo and/or promotional message. 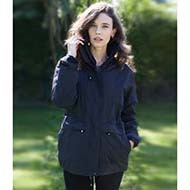 Choose from a range of styles and materials, from lightweight fleeces, to durable outerwear capable of withstanding the extreme cold and rain. 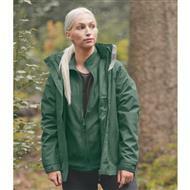 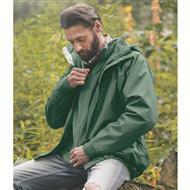 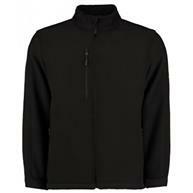 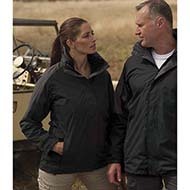 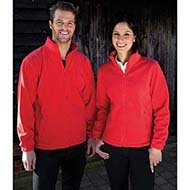 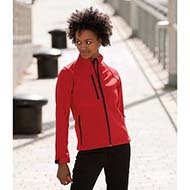 Jackets are excellent for corporate gifts, or for rolling out to staff as uniform for outdoor companies. 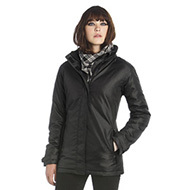 Why not match with a scarf and gloves? 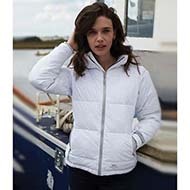 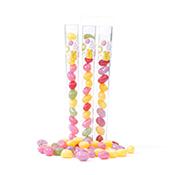 Contact us today on 01245 382600 or press the live chat button above and let our friendly team helping you with selecting and designing the perfect branded clothing.